People say that time is money. Well, if we talk about your holiday time, then it is not. On the contrary, holiday is the time that you spend your money (ha ha), but still this is a really valuable time! Just think that most of us work hard for the whole year and we only have few days for our vacation. Thus, we want to make the best of it, to enjoy even the last moment of this valuable relaxation time. Especially if we only have a week of holidays and we plan to visit our most desirable destination, the Greek islands! In order to visit more than one of these little paradises, travel time by ferry or plane between the islands is necessary. Even more necessary is a good planning of your vacation, so that you spend enough time in sightseeing, relaxation, swimming and sunbathing! 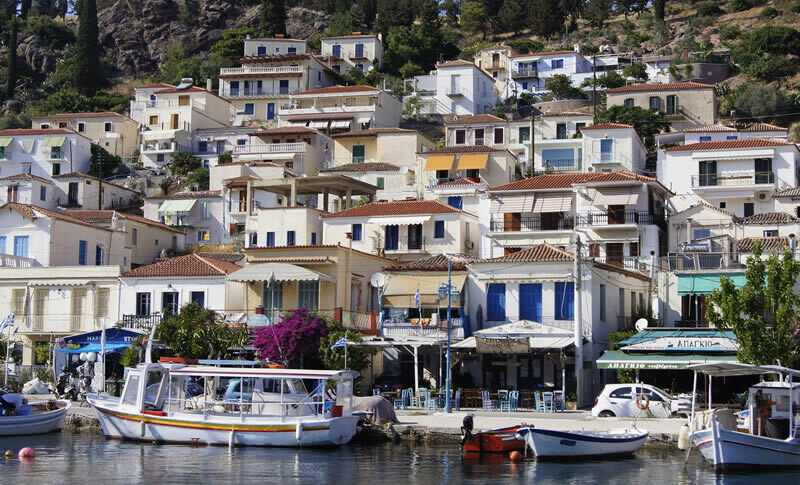 Arguably the most popular Greek island hoping itinerary of all time. Athens, Mykonos and Santorini are worldwide known destinations and probably the most visited touristic locations of Greece. Well connected to each other by multiple ferry options during summer time, they are the ideal places to combine in a week trip. Day 1: Arrival in Athens. Choose a flight with morning or noon arrival so you will not lose the day. Explore city’s vibrant downtown, a mix of archaeology, culture, tradition, modernism and art. Day 2: Book a half day tour that will take you to Acropolis and the major sites of the city. If you have seen the city already from the previous day, then book a day tour to Delphi archaeological site or a cruise to the 3 Saronic islands (Hydra-Poros-Spetses). 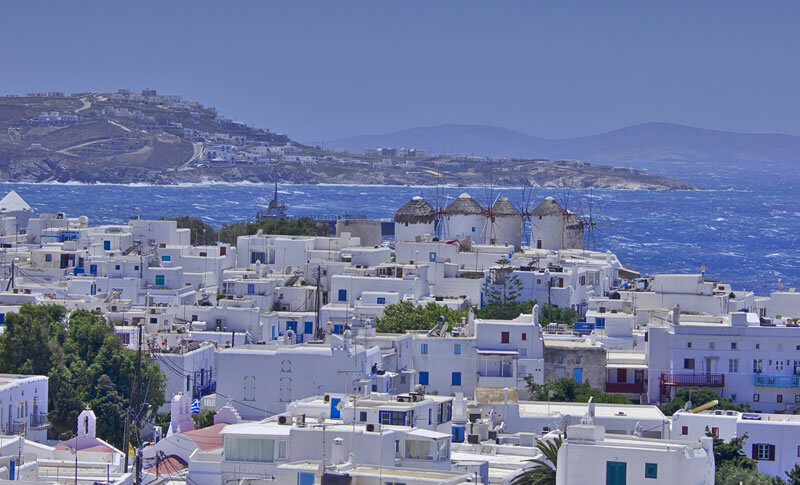 Day 3: Travel with a morning high speed ferry from Piraeus or Rafina ports to Mykonos. Explore the narrow streets and the fashion stores of the town. And in the evening, it’s party time until early in the morning! 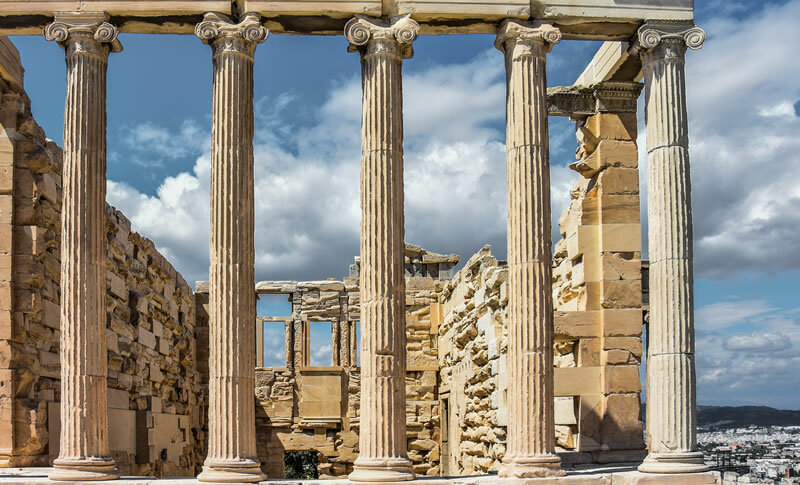 Day 4: Visit Delos sacred island on a day tour, or spend the day in a white sandy beach. Or, if your trip is during summer months, do both until late afternoon! Day 5: Travel with the high speed ferry to Santorini. Admire the unique caldera landscape that will dominate your first impressions from the island. 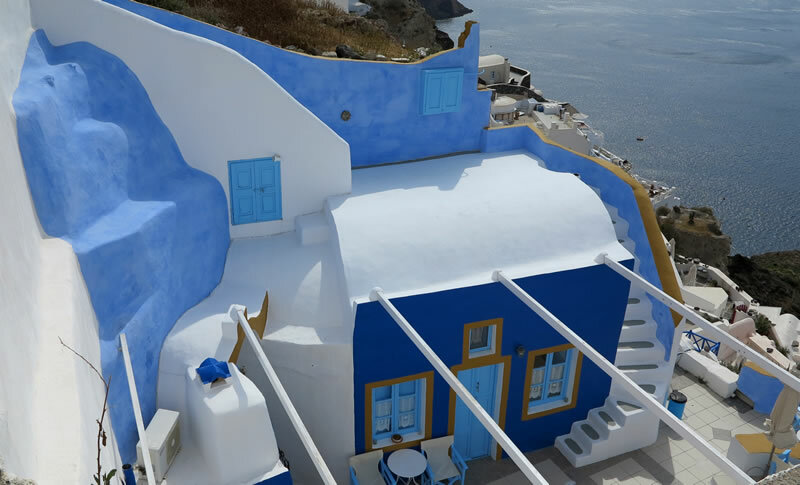 Days 6 & 7: Explore Santorini, its archaeological sites, the fascinating views, the local wineries, the medieval villages. Book a day tour to the volcanic islands or a luxury catamaran cruise. Day 8: Well, time has come for the return trip back home. You can book a late afternoon or evening flight, so you have time for a last drink with the view of the caldera! When we talk about one week island hoping itinerary, most of us would prefer to stay all seven nights at the islands. This is possible if you include in your itinerary islands with airports, so you can connect your international flights with flights from Athens to the islands and back. Day 1: Arrival in Athens and connecting flight to Paros. The island has a new airport and during peak season there will be 7 daily flights from Athens. Day 2: Explore Paros, a small yet beautiful island. The capital "Parikia" is a perfect example of the Cycladic architecture, with its whitewashed cubic houses and the old mansions. If you want to visit the beaches, don't miss ‘Kolympithres” beach, a unique landscape with impressive rock formations on the beach! Day 3: Take the noon ferry to Naxos island. 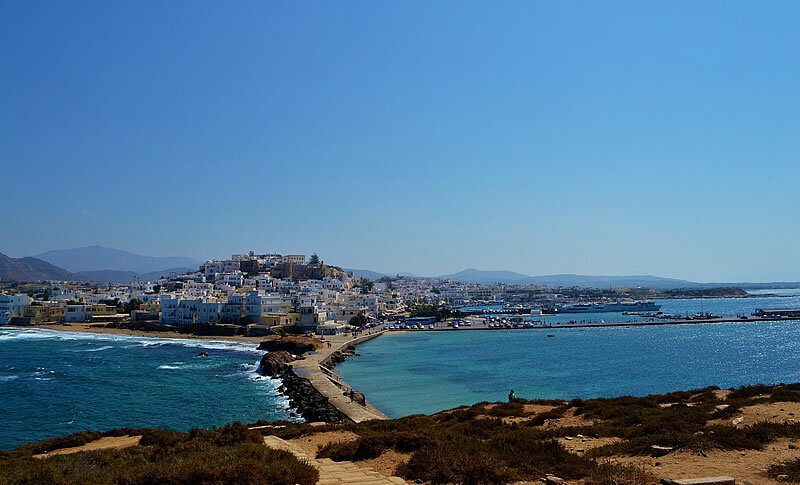 The trip is only 45 minutes, you may even drink a coffee in Naxos and return to Paros for your dinner! Day 5: Time for the ferry ride to Santorini (2,5 hours long). Sometimes ferry stops in Ios port, so you will take a glance of this island too. You will arrive in Santorini around 16:00pm, so yes, you will have enough time to see your first sunset in the island! Day 8: Take the flight back to Athens to connect with your international flight. 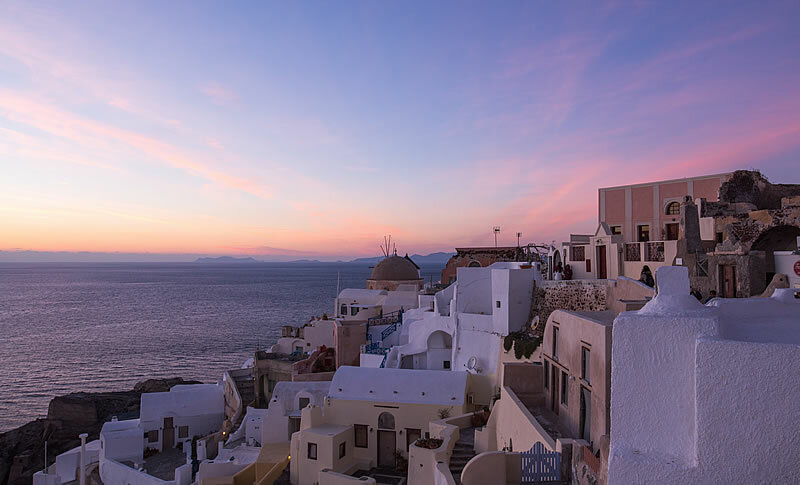 Since Santorini is connected directly with many European cities in the summer, you may fly directly back to your city! 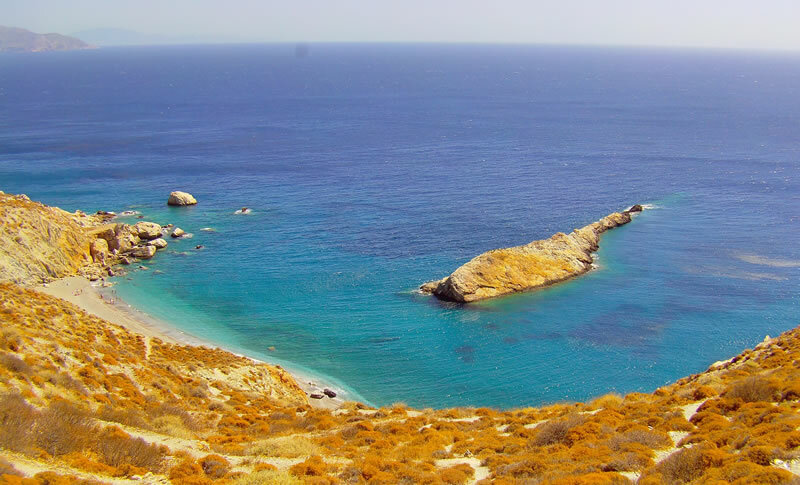 Take advantage of the sunny days, the calm sea and the ferry connections of the summer months to visit the smaller and less known Cycladic islands. 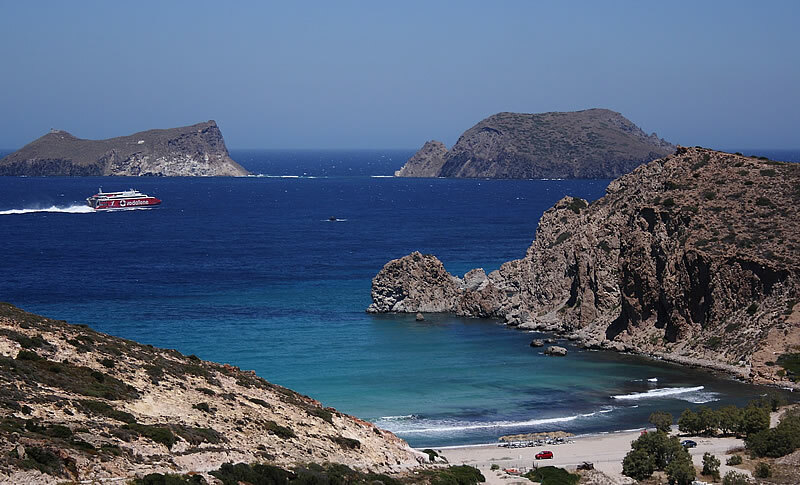 Start and end your trip from Santorini and travel to Milos and Folegandros! Day 1: Fly to Santorini and spend the day on the island. Even if you have been here before, every visit is worthwhile. Day 2: Take the high speed ferry to Milos island (2 hours trip). Leave your luggage at your hotel and go to the beach. Don’t lose time, just go! Day 5: Take the high speed ferry to travel to Folegandros island (1 hour trip). Here you will be fascinated from the traditional capital “chora”, situated high on the cliffs. Walk in the narrow streets and enjoy your lunch under the shadow of the trees. Day 6: Explore the sites of the island, such as the “Panagia” church above the capital, the pebble beaches, the lighthouse, the “Chrysospilia” cave and more. At the evening time, take that ferry back to Santorini. Day 7: Fly out from Santorini. If your flight is late at afternoon or evening, you can spend the previous night in Folegandros and take the morning ferry to Santorini. Arrive at an island. Any island of Cyclades. Explore this island for one day and the next day go to the port and choose a ferry to another island. The next day, do the same! You could visit 7 islands in 7 days! If this sounds adventurous, yes it is. It may be fun too, just try it! If not, then you know what to do. Trust the specialists and they will do the job for you: www.greece-travel.gr .